Our professional events team here at Cleveland Winery will ensure your special event runs seamlessly from start to finish. 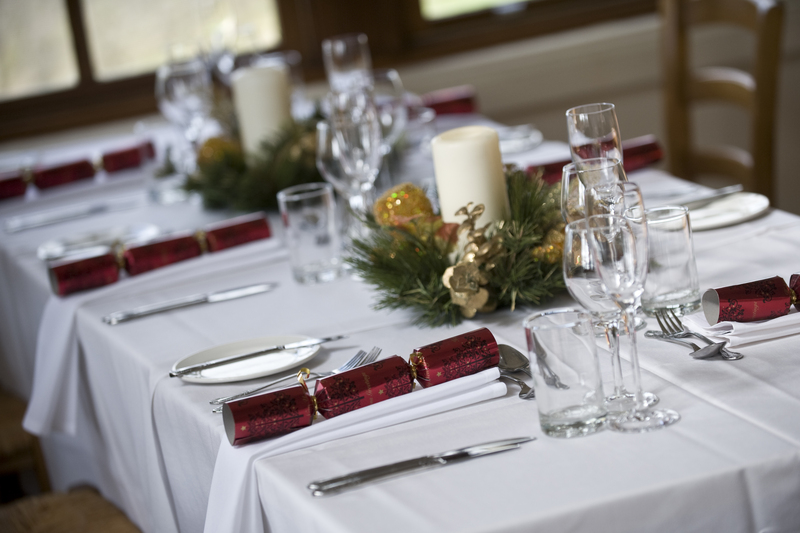 Whether it’s a milestone birthday, engagement, work Christmas party or just an excuse to get together, Cleveland Winery provides the perfect setting to celebrate with family and friends. Only a 45-minute drive North of Melbourne’s CBD and 30 minutes from Melbourne Airport, Cleveland Winery is conveniently located in the stunning Macedon Ranges, home to many local art galleries, acclaimed restaurants & cafes and spectacular natural attractions. 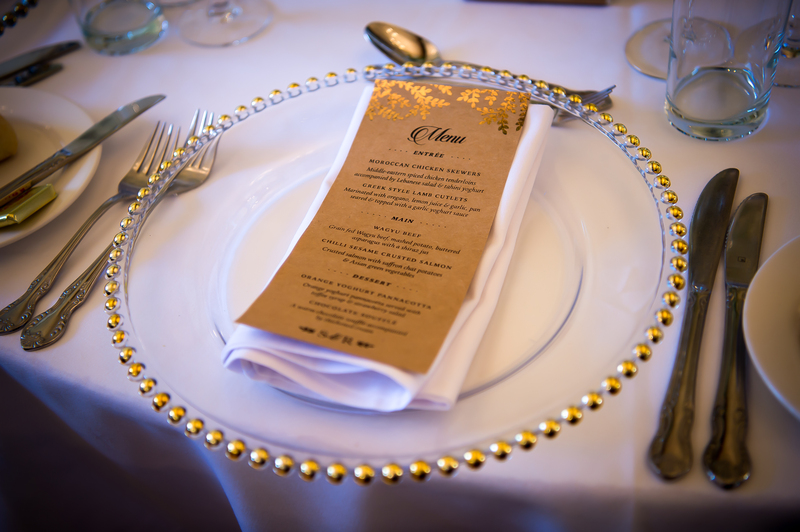 Cleveland Winery is certain to create a memorable experience for you and your guests for years to come with our friendly and attentive service, attention to detail and impeccable food and wine offering. 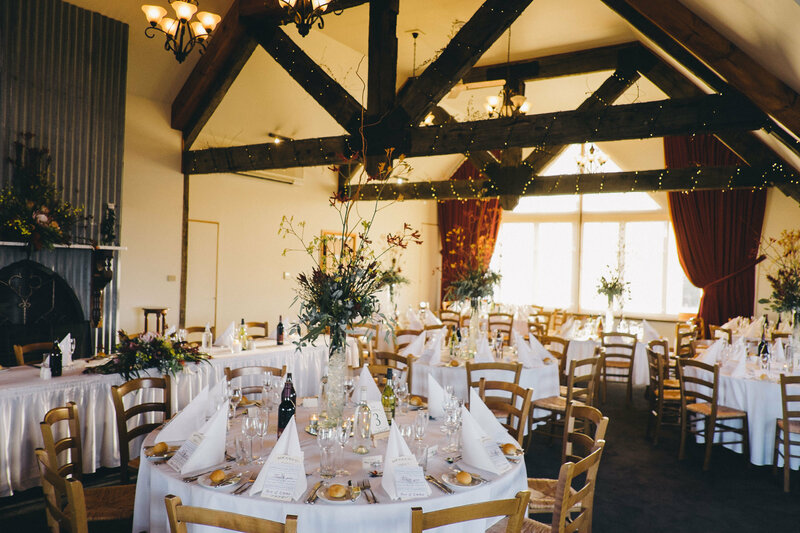 Offering beautifully appointed country style accommodation, extend your stay at Cleveland Winery and benefit from the added advantage of having your event, accommodation and breakfast in the same beautiful location. 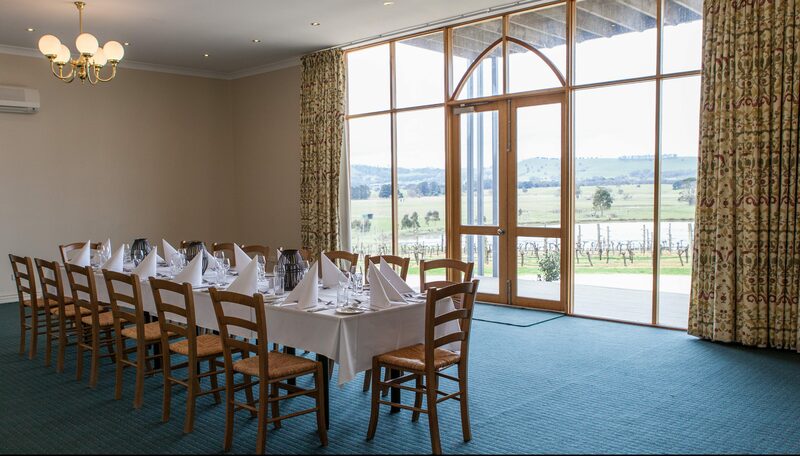 With uninterrupted views of the vineyard, lake and beautiful countryside and featuring three separate balconies and a dancefloor, the Great Room at Cleveland Winery is perfect for larger events seeking that WOW factor. Suitable for 130 guests for a sit-down meal or 180 for a cocktail event. Overlooking the vineyard, lake and beautiful countryside, the Carriage House at Cleveland Winery is perfect for any size event. Also featuring alfresco dining option on our deck during the warmer months. Suitable for 100 guests for a sit-down meal or 120 for a cocktail event.